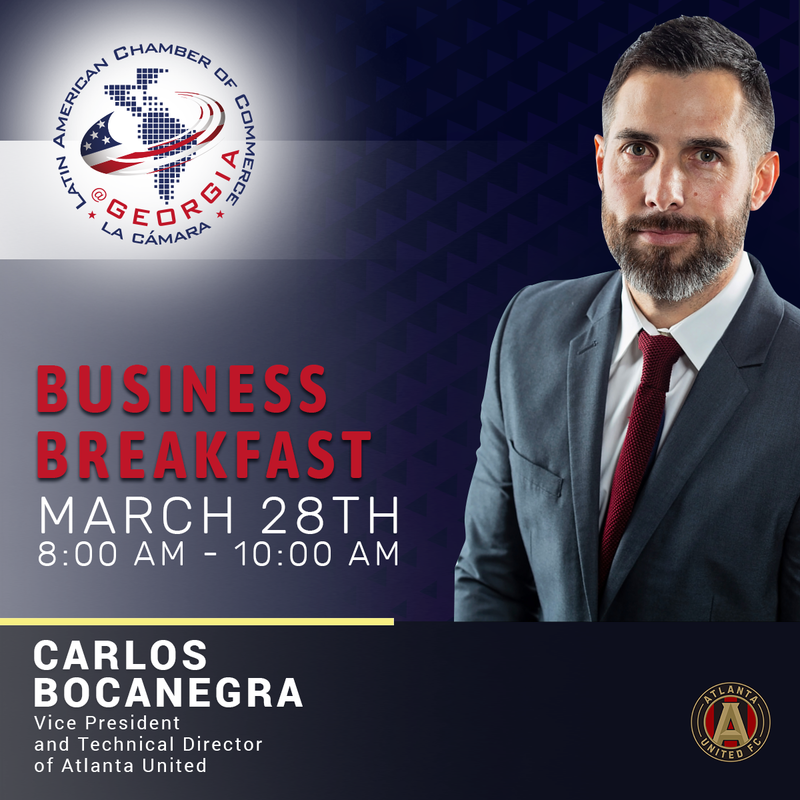 Carlos Bocanegra was named Technical Director of Atlanta United on March 2, 2015. He established the club’s long-term curriculum and oversees all soccer operations, including player personnel and transactions, staff management and scouting for the First Team, ATL UTD 2 and Academy program. Amidst one of the most impressive expansion seasons in MLS history, as the club became the first team to qualify for MLS Cup Playoffs since 2009, Bocanegra was promoted to Vice President and Technical Director on October 10, 2017. Coming off a historic expansion season, Bocanegra continued to help push the club forward on its way to an extraordinary 2018 season that culminated by winning MLS Cup. The club also qualified for Concacaf Champions League after finishing with the best two-year aggregate record in all of MLS. Bocanegra has assembled one of the most prolific attacks in league history, as Atlanta also became just the second team in MLS history to produce back-to-back 70-goal seasons, led by the 2018 MLS MVP Josef Martinez, who broke the league’s single-season scoring record. The team also had the second-best goal differential (+56) over a two-year span in league history, while setting a new league record for road wins (10) in the post-shootout era. The club finished 2018 with the second-highest points total (69) in league history. Following the season, Bocanegra brought in new head Frank de Boer and playmaker Gonzalo “Pity” Martínez – the reigning South American Player of the Year – and broke the league’s transfer record by selling Miguel Almirón to Newcastle. In the club’s historic expansion 2017 season, Bocanegra assembled a team that finished tied for fifth all-time in goals scored in a single-season (70) and fourth all-time in goal differential (+30). That was spearheaded by the signing of a trio of Designated Players in Martinez, Almirón and Tito Villalba, who combined to score 41 goals – a higher total than five other MLS teams. Bocanegra also found success via other player acquisition mechanisms, drafting MLS Rookie of the Year Julian Gressel with the No. 8 overall selection in the 2017 MLS SuperDraft. However, the former U.S. Men’s National Team defender also built a stout defense in the club’s expansion season, as the team allowed the fourth-fewest goals in MLS (40). Bocanegra started to build the backline in December of 2016, trading for center back Michael Parkhurst from Columbus Crew SC and signing left back Greg Garza on loan from Tijuana. Both players were named to the 2017 MLS All-Star Game. 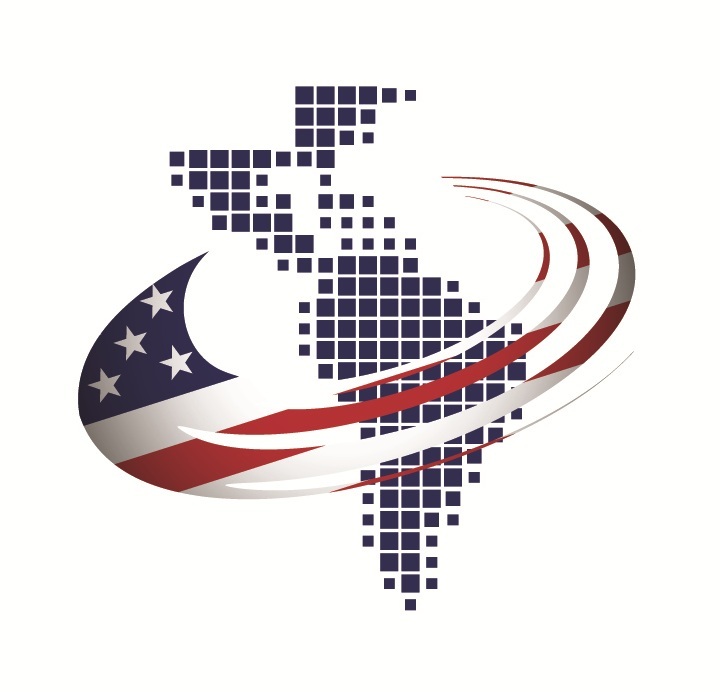 Bocanegra is still heavily involved with the U.S. Soccer program, where he currently serves as the co-chair of the technical development committee that was established in April of 2018. He was also a board member for the joint United 2026 World Cup bid that was ultimately selected by FIFA to host the upcoming tournament. A former captain of the United States Men’s National Team for six years, Bocanegra retired from play in 2014 after a 15-year career that included more than 200 career appearances in England, France and Scotland. A California native, Bocanegra attended collegiate soccer powerhouse UCLA and was drafted by the Chicago Fire in the 2000 MLS SuperDraft. In Chicago, he won the MLS Rookie of the Year Award in 2000 and back-to-back MLS Defender of the Year Awards in 2002 and 2003. The following year, he signed with English Premier League club Fulham where he played four seasons during which he became one of the few U.S. players to captain both club and country simultaneously. Following his time with Fulham, Bocanegra moved to France’s Ligue 1 where he played for Rennes and Saint-Etienne until he joined Rangers of the Scottish Premier League until 2013. In July 2013, he officially returned to MLS to play for Chivas USA, where he finished his career holding the all-time record for most international goals scored by a U.S. defender. Internationally, Bocanegra was selected to the U.S. Men’s National Team for each of the 2006 and 2010 FIFA World Cups, where he appeared in six total matches. He’s tied for 10th all-time in U.S. Soccer history with 110 caps. He also helped lead the USMNT to two Gold Cup victories in 2002 and 2007 and he scored an impressive 14 goals during his international career. He served as captain for the U.S. team 64 times during his international career.